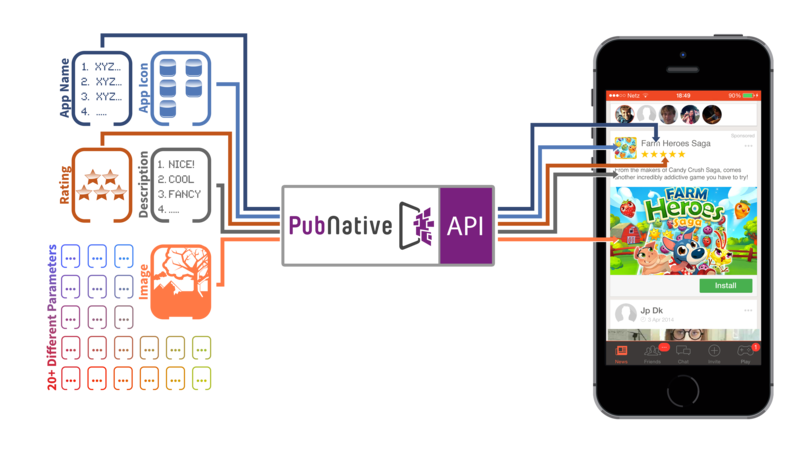 Today we are very excited to announce the launch of PubNative, the first API-based mobile publisher platform 100% focused on native advertising. 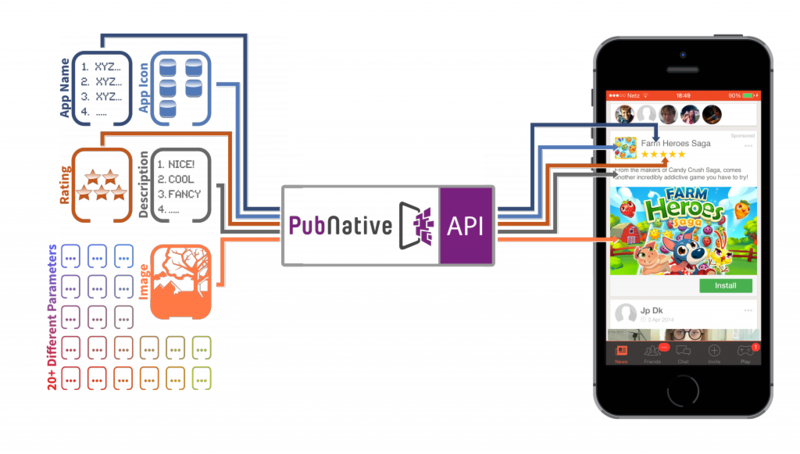 PubNative’s promise is simple: to enable mobile publishers to effectively and flexibly monetize their traffic through fully native integrations, while preserving or even enhancing their app’s user experience. 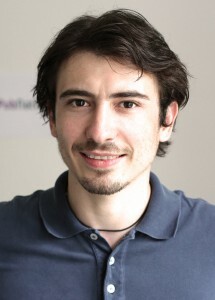 One API. No SDK, no templates. Over the two years that I spent at AppLift, most recently as Head of Product, my team and I strived to develop innovative, non-intrusive and user-friendly ad integrations to help media partners easily monetize their mobile traffic while preserving their user experience. Users come before anything else. The user experience on mobile is extremely concentrated and intimate, and can easily be disrupted by intrusive and poorly-integrated advertising. In order to work, mobile ads need to fit the form, the content as well as the purpose of their publishing space. In a few words, to be done right, mobile advertising has to be native. Within the past six to twelve months, the mobile advertising market has embraced native, and this is great news for publishers, advertisers and users alike. However, and although it has gained in popularity, native advertising has a problem: there is a common misconception about its definition or what it entails. The term is often used interchangeably with in-feed ads such as offered by Facebook. Most of the solutions out there come in the form of pre-defined formats available through an SDK. Although customizable to a certain extent (colors, size etc. ), these native integrations do not enable publishers to fully integrate the ad into their app’s user experience and provide a genuinely native experience. From this realization came the backbone of PubNative’s vision: native advertising is not a format; it’s a framework. Native means perfectly fitting the design, the form and the function of the app developers have strived so hard to code and design, something which can only be partially achieved through templates. Your app, your ads. Our belief is that combining the extended customizability and flexibility of an API with advanced targeting functionalities, truly native advertising can be achieved and scaled. Looking forward to helping you make the best of native advertising! PS: I will be attending the OpenX Summer Conference on Wednesday (July 9) and the App Promotion Summit on Thursday (July 10) in London, so don’t hesitate to get in touch!